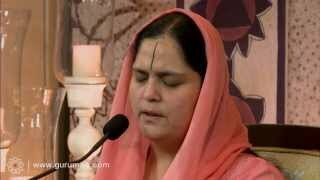 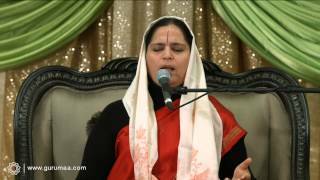 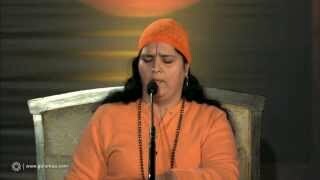 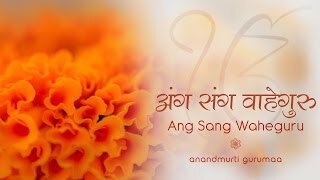 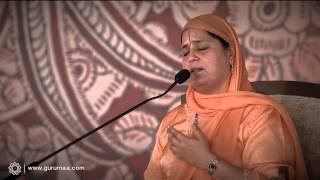 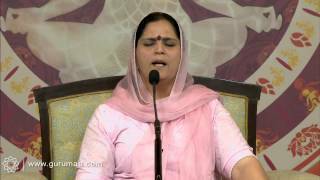 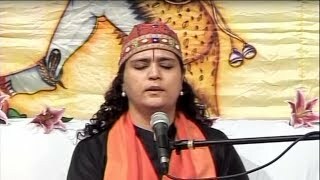 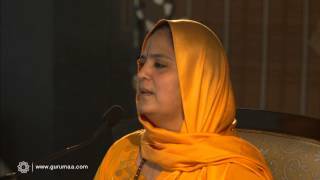 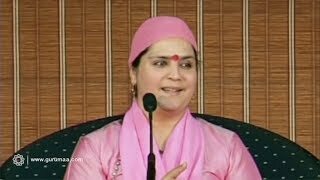 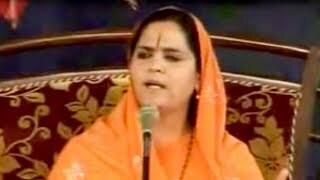 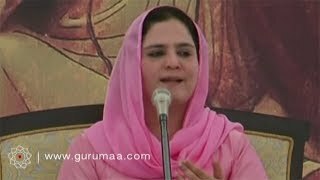 ‘O friend, come, let us share our experiences of being with the realised ones…’, thus means Aao Sakhi Har Mel Karehaa, the mesmerising bani of Sri Guru Ram Das Ji beautifully sung by Anandmurti Gurumaa. 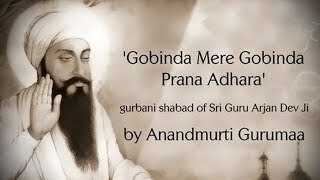 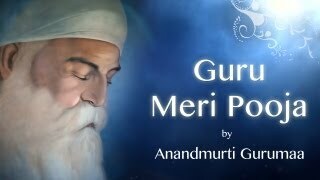 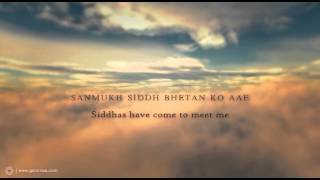 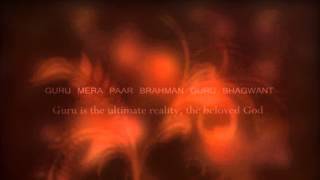 This is part of the music album titled Guru Meri Pooja that features the blissful verses from Adi Sri Guru Granth Sahib, the timeless work of great Sadgurus. 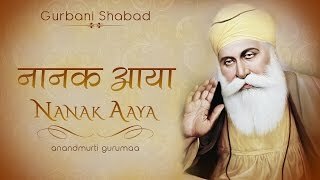 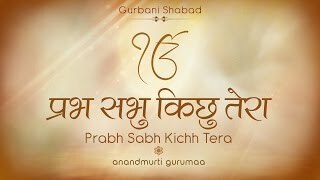 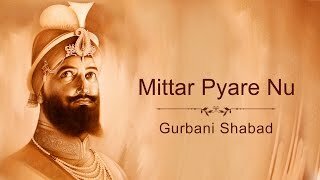 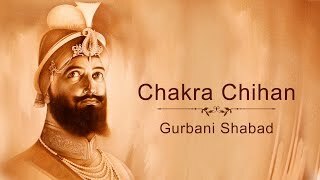 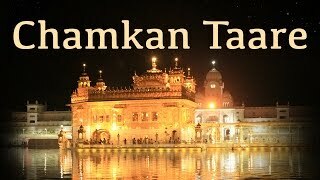 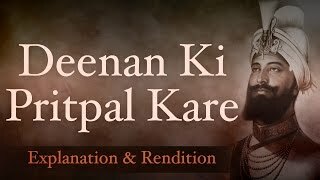 This video presents the musical track as well as lyrics and their meanings making it easier for seekers to imbibe the essence of this profound shabad. 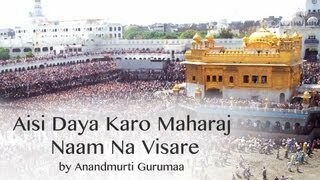 Let it permeate your being and fill your heart with love and longing.